FUEL EFFICIENT 30 MPG Hwy/21 MPG City! TSX trim. 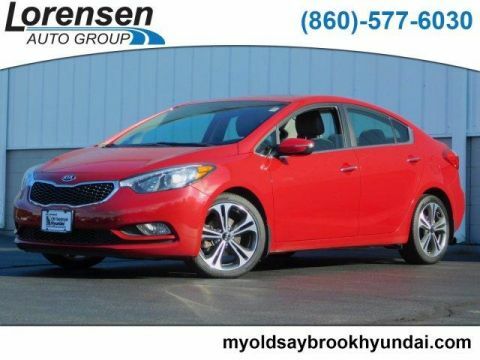 Sunroof, Heated Leather Seats, CD Player, Dual Zone A/C, Bluetooth, Alloy Wheels, Satellite Radio, iPod/MP3 Input. 5 Star Driver Front Crash Rating. CLICK NOW! 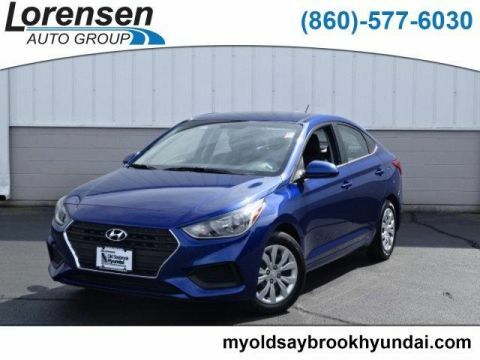 Leather Seats, Sunroof, Heated Driver Seat, Satellite Radio, iPod/MP3 Input, Bluetooth, CD Player, Aluminum Wheels, Dual Zone A/C, Heated Leather Seats MP3 Player, Remote Trunk Release, Keyless Entry, Child Safety Locks, Steering Wheel Controls. 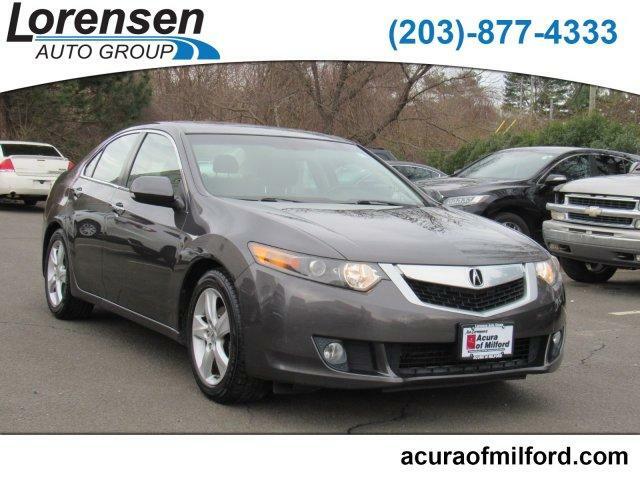 Acura TSX with Grigio Metallic exterior and Ebony interior features a 4 Cylinder Engine with 201 HP at 7000 RPM*. 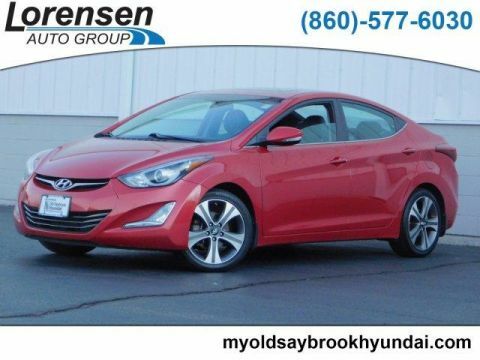 Consumer Guide Recommended Car. newCarTestDrive.com explains The TSX is one of the better-handling front-wheel-drive sedans and in its class, hard to beat as an everyday driver that can still be fun on a mountain road.. 5 Star Driver Front Crash Rating. 5 Star Driver Side Crash Rating. 5 Star Passenger Front Crash Rating. Great Gas Mileage: 30 MPG Hwy. Approx. Original Base Sticker Price: $29,200*.